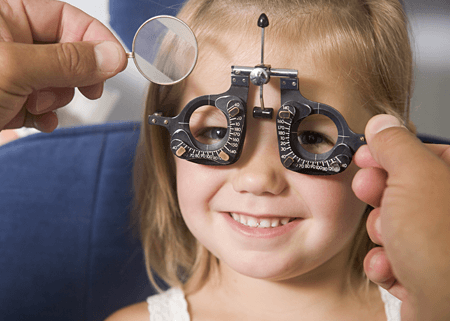 Eye care for children is often overlooked by parents unless there is an obvious issue. 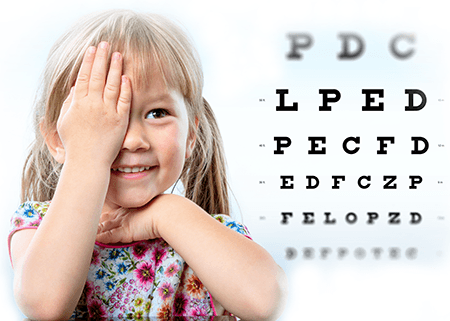 Your child’s formative years are when most of their visual development takes place, so it is important to identify and treat any eye sight issues as early as possible. 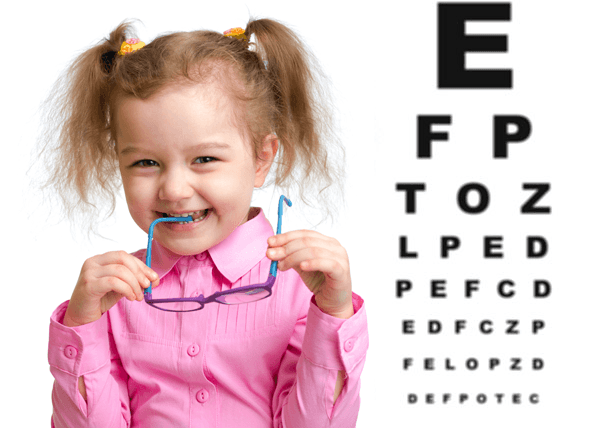 Unfortunately, children do not always realise when their eyes are not working optimally and so it is vital they have them checked by an expert. Sadly schools do not offer this service any longer. 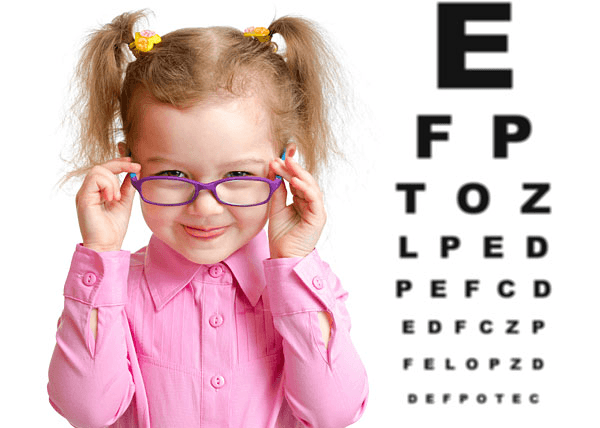 Regular eye examinations can help you ensure that your children do not endure poor eye sight that might affect their long term sight and personal development. 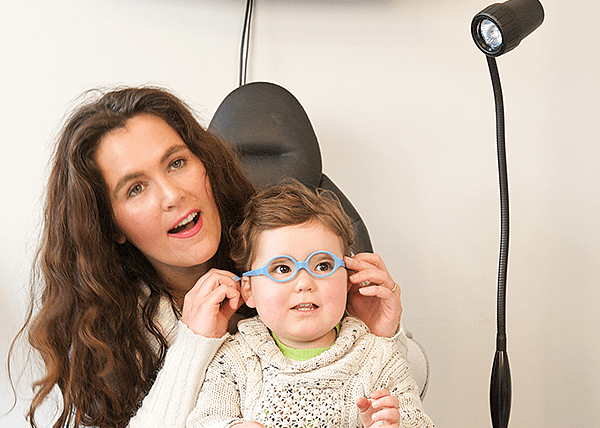 At Hammond Opticians we offer a complete range of eye care products and services that are tailored to suit the individual needs of your children – whatever their age and development. 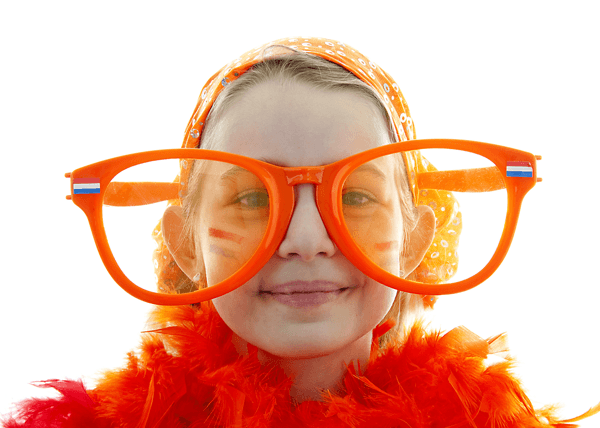 For younger children, we have our special Kaya’s Kiddies Korner, which was designed by the daughter of our directors, where they can create their own unique pair of spectacles -another piece of artwork for your fridge door!! For children we offer a fun and friendly service that is designed to be conducive with their age and abilities. 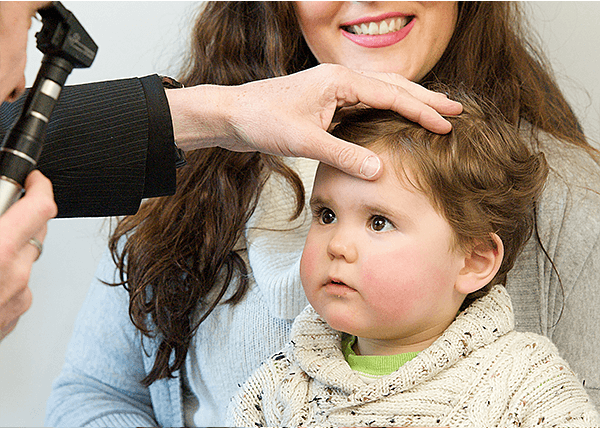 Our computerised testing equipment means that if your child is not yet able to read, or are perhaps lacks in confidence, we can use alternative tests to enable us to assess their eyes effectively. 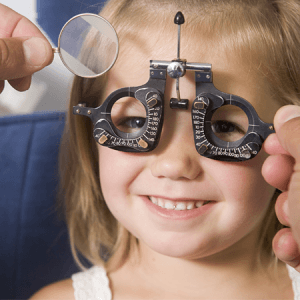 It is important to have regular eye tests to ensure that any irregularity in your child’s eyes are detected and treated during their formative years. If conditions are treated early-on it can greatly reduce the impact they may have on their personal development. Often special eye exercises can be used with spectacle wear to improve long term visual care. Sometimes eye patching will be necessary to help train a poorly seeing eye. 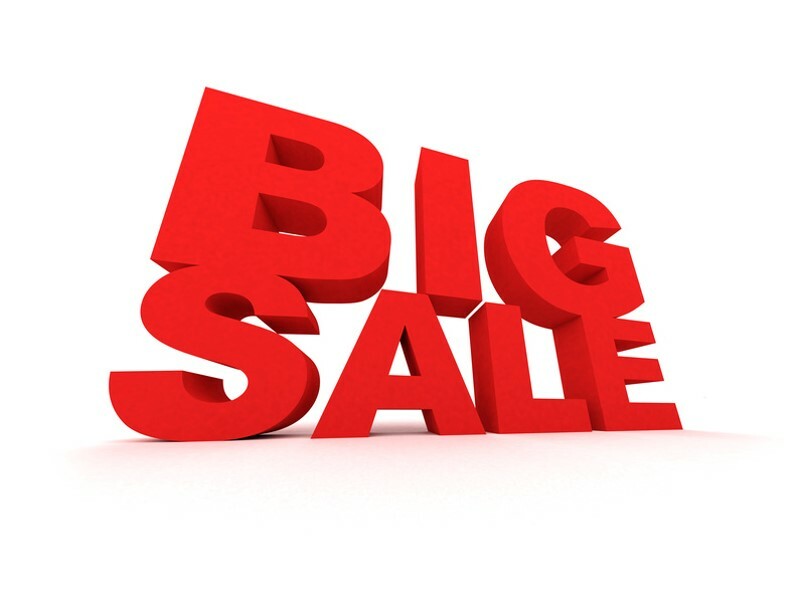 We have a choice of modern fashionable and traditional children’s frames to suit of all ages, styles and budgets. 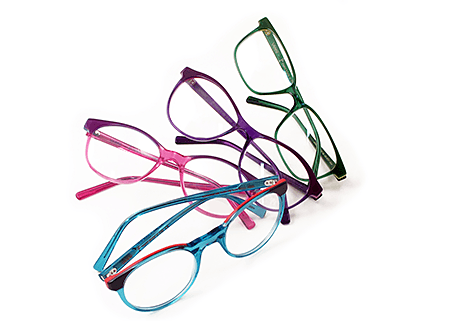 All of our children’s glasses are properly fitted to ensure that your child gets the best use of them. 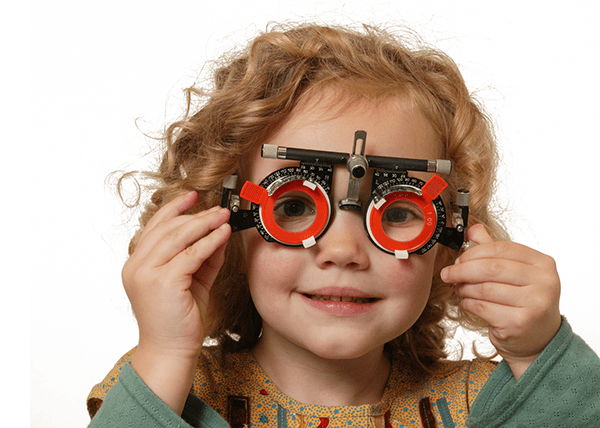 Children’s glasses are also subsidised by us and the NHS. 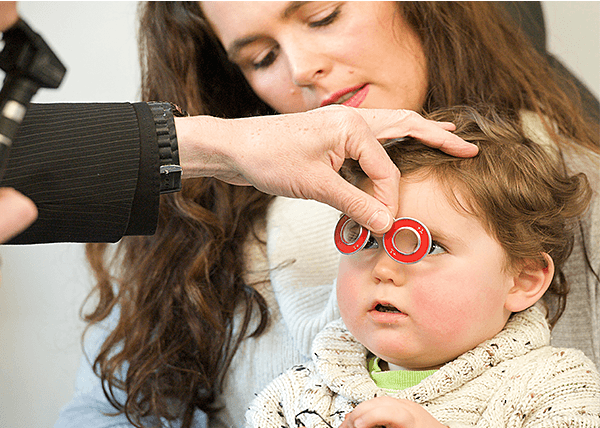 We are often recommended to parents of children whose eyesight difficulties mean that they are under the care of the hospital eye departments. Nowadays contact lenses often represent a very suitable option for children as they get older. We recommend contact lenses for part-time use, particularly when children are participating in sport, physical activities, singing or performing. 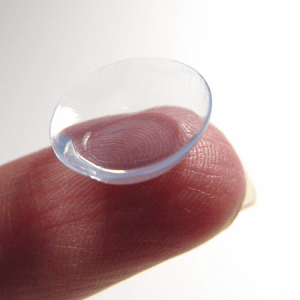 The latest technology in contact lenses, the Myopic Correction Lens, also known as the “overnight lens” can be used by children from the age of ten onwards. These remarkable new lenses mean that children could benefit from not needing any glasses or lenses during the day and yet still have great vision. This has been shown to lead to improvements in confidence and sporting ability for many children needing eyesight correction.